Before the sidecar adorned cocktail menus, it upgraded the daily commute. In the teens and twenties, passenger vehicles were very expensive, making motorcycles a popular alternative in Europe’s small cities. 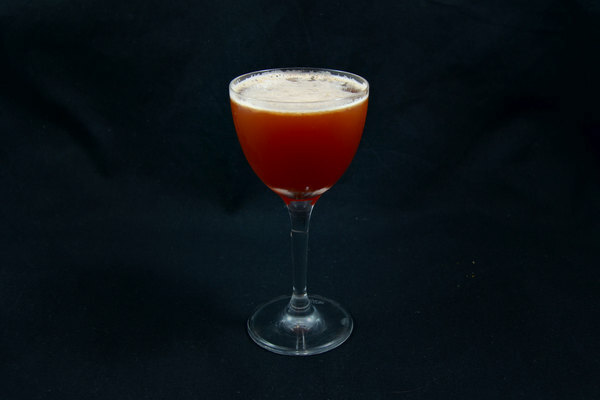 The cocktail, invented around the same time, probably got its name from an uninspired glance across the street. So much for creativity. Blame it on the name, the origin story, or perhaps the brandy, but something is distinctly European about the Sidecar. 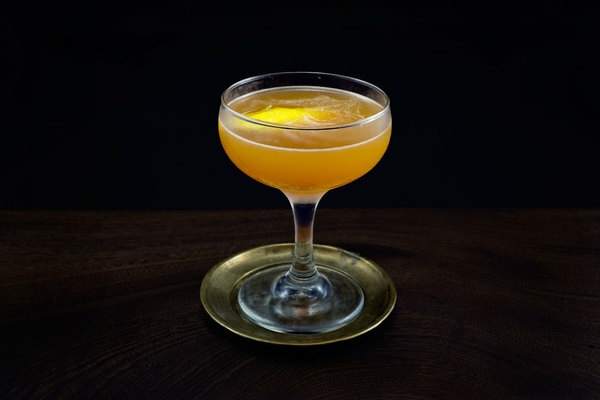 It has been described as a "brandy daiquiri", which is both accurate and also unfair to a drink with a distinguished, century-long reputation. 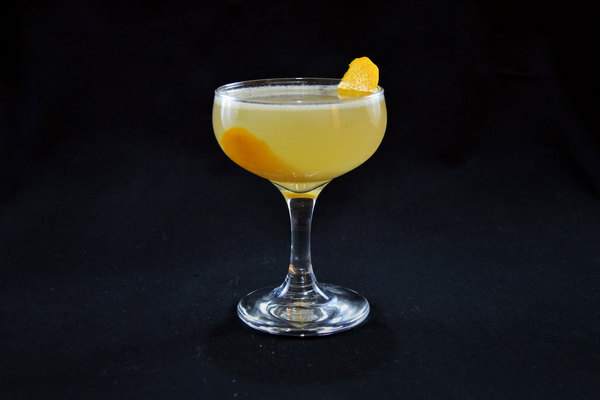 Like the daiquiri, the Sidecar is a balancing act of sweet and sour, with the ultimate goal of underlining its fabulous spirit. 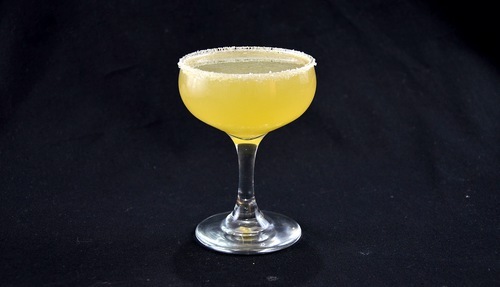 Unlike its Cuban brethren, the sidecar is nuttier, fruitier, and full-bodied. Two of the three ingredients in this drink are very unpredictable. Lemons range from sour to sweet depending on the crop, while brandy is, well, brandy. When mixing, pour a taste into a shot glass. If time permits, do the sugar rim. It looks good and usually earns a bonus point for unexpectedness.